I did use that oh so festive Birthday Bash DSP with the Best Day Ever set but that doesn't mean this is strictly a birthday card. There are so many reasons to declare Best. Day. Ever. 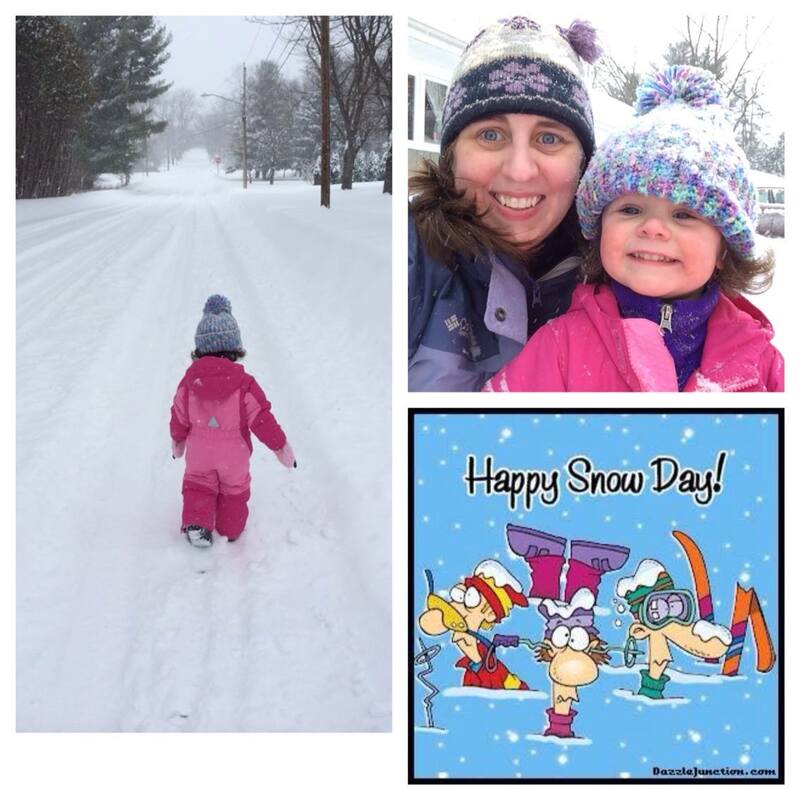 Who doesn't love snow days? Momma's home and we get to play outside......Best. Day. Ever. says Emma! 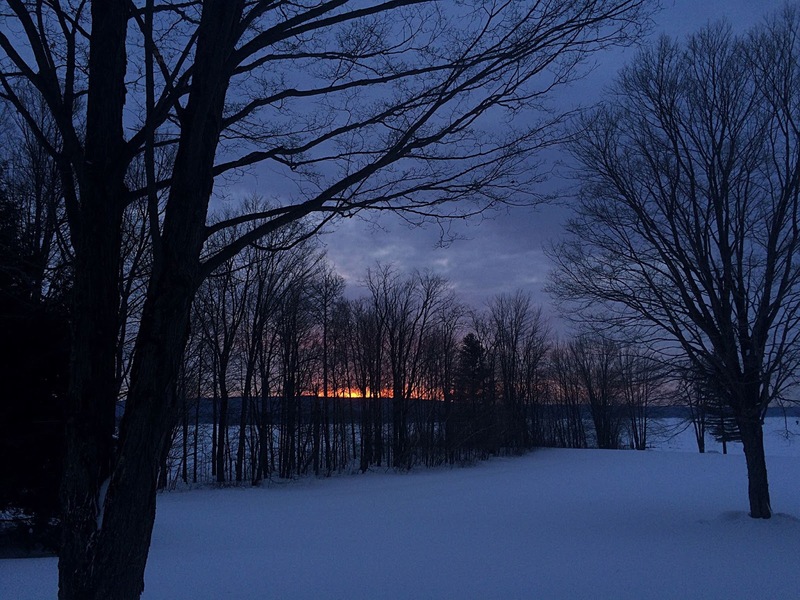 This is what a sunrise at 15 below zero looks like in my neck of the woods......and I had no place to go but back to sleep...........Best. Day. Ever. says I! 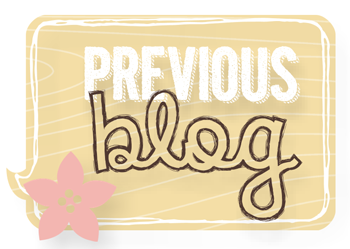 That delightful Jen Brum has a sweet sketch for us this week at Freshly Made Sketches! So many possibilities - hope you play along! A day spent crafting also earns a Best. Day. Ever! 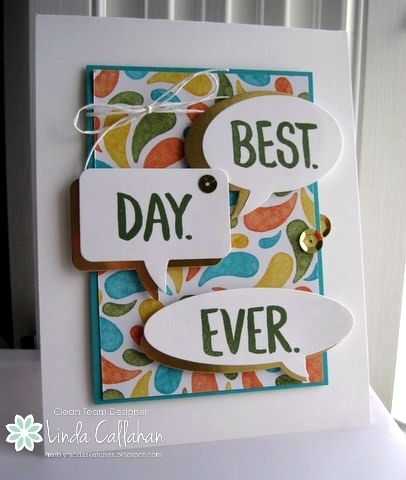 Kerry designed a fun sketch for this week at Pals Paper Arts! 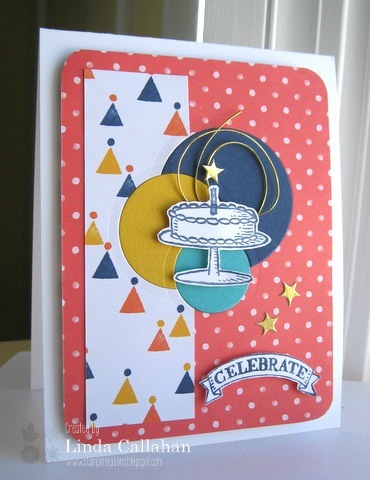 I inked up the cake and sentiment from Big Day and paired it with Birthday Bash DSP. I die cut the circles and inlaid them on my card and added some gold cord and stars for a bit of sparkle. Hope you play along with us! I used markers to ink up images from the new set For Peeps' Sake on my card today. 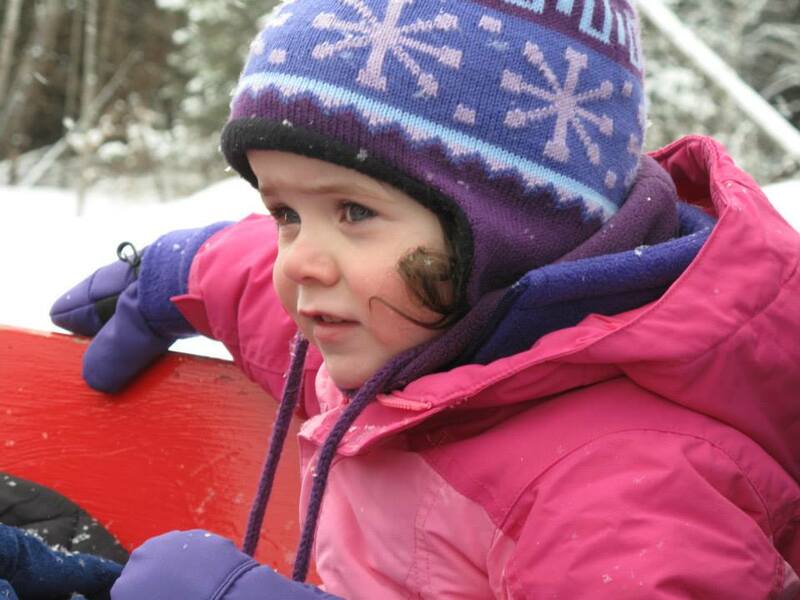 I am getting a bit concerned that the Easter Bunny will be hiding eggs in the snow around here this year! 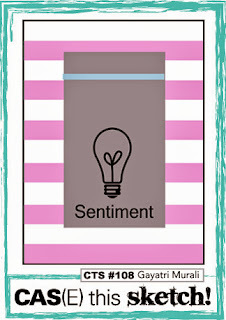 But in the meantime I craft using spring colors on cards to brighten my day! Miss Emma received a gift this week done in gorgeous spring colors! A friend of my daughter's made this amazingly beautiful quilt for Emma to use when she moves into a "real" bed - won't be long! The love and care that went into making this quilt is so special and I am in awe of this lady's talent! 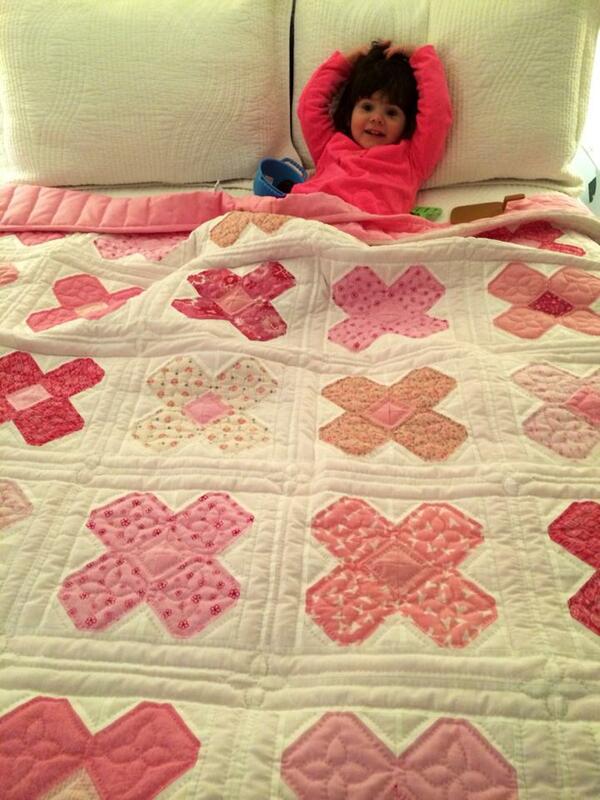 That quilt will be treasured forever! 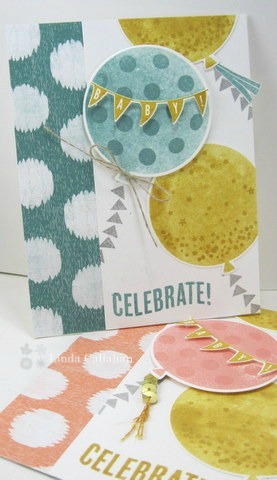 That fabulous card maker Cindy Lovell designed a fun sketch for us this week at Freshly Made Sketches. 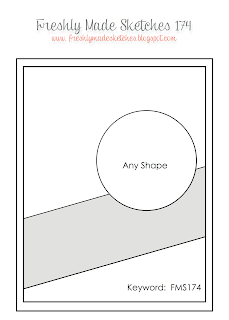 Use any shape you want on your diagonal piece and have fun! The Stamp Review Crew is showing off Wondrous Wreath today. I decided to ignore that Arctic blast outside and create a spring wreath using Bermuda Bay and Mellow Moss. Touches of gold remind me that warm spring sunshine is only a few weeks away! I know the review crew has come up with some very clever ways to use Wondrous Wreath. 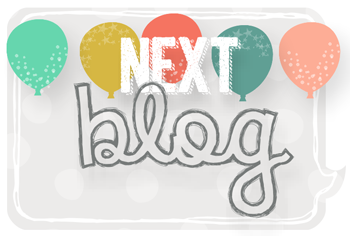 If you arrived from Rochelle's blog you are right on track - Lisa is your next stop! They are amazingly creative ladies! Enjoy your tour! 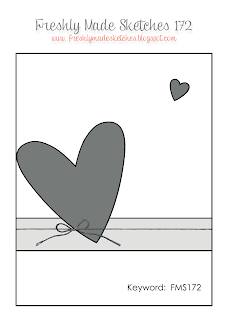 Making Valentines was a great way to spend time this week while all that white stuff fell outside! Our sketch at Freshly Made Sketches was designed by the amazing Kim Singdahlsen. It's perfect for mixing some color and patterns against a white background. I may have been inspired by colors and white backdrop in these pictures of Emma! 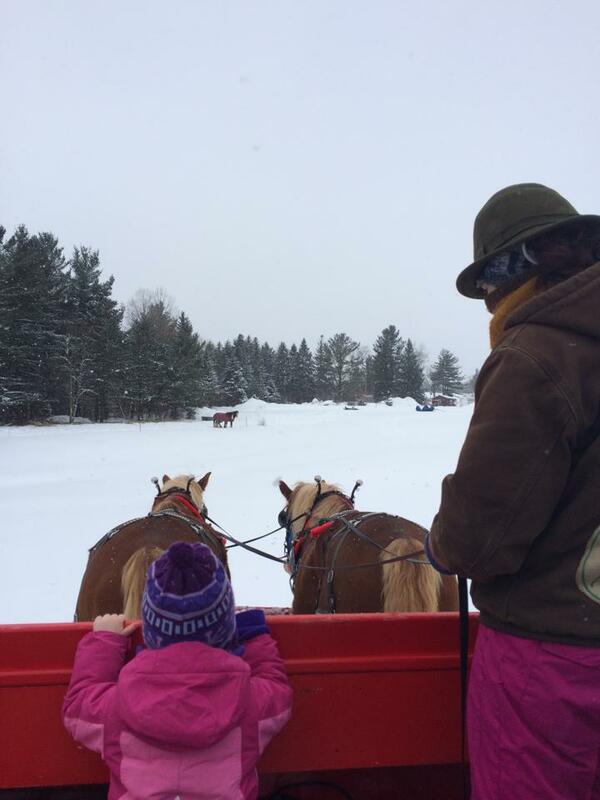 She went to a winter festival in Lake Placid and took her first sleigh ride. 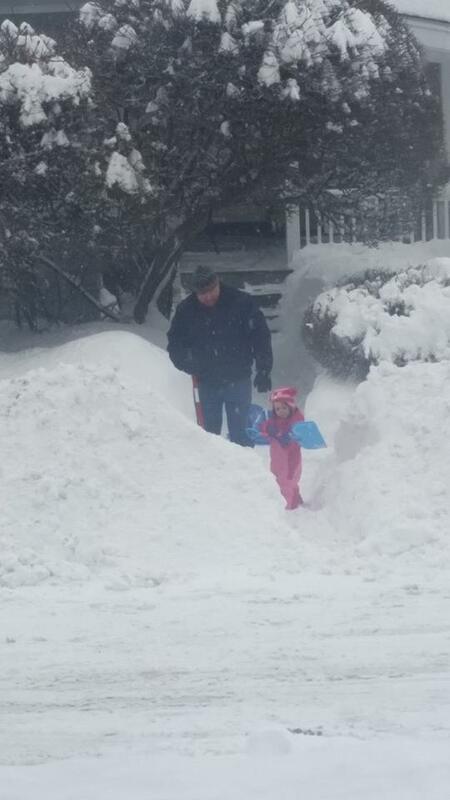 Then it was back to work at Grandma's house shoveling a path to the street with Grandpa! My Valentines are almost finished and I look forward to celebrating with my family on the 14th. 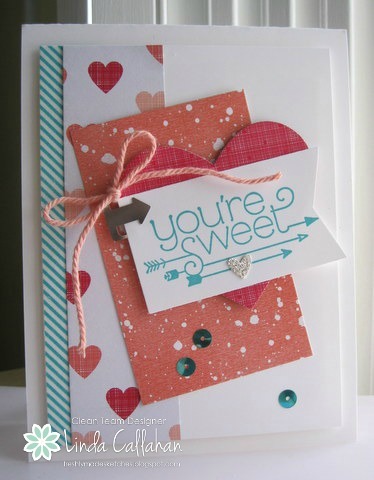 It's impossible not to love a holiday that involves chocolate, sweet cards and is only 14 days away from March! 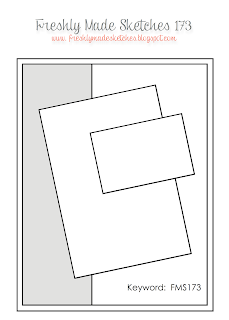 Kim's sketch involves panels that are slightly askew - fun! Hope you join us at Freshly Made Sketches! On days when I feel I may have too many things to juggle I am going to think of this sweet bunny and juggle with joy and abandon! The colors at Pals Paper Arts this week are beautiful! 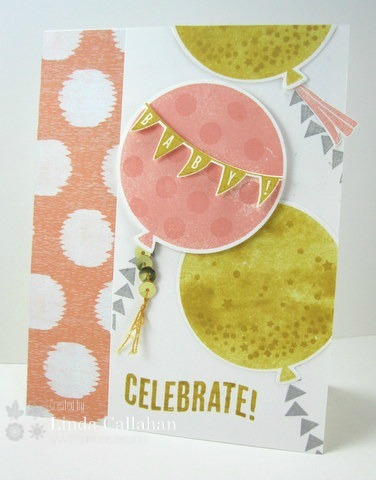 I used Pink Pirouette Blendabilities on a piece of the new specialty designer series paper called Irresistibly Yours to create the background. 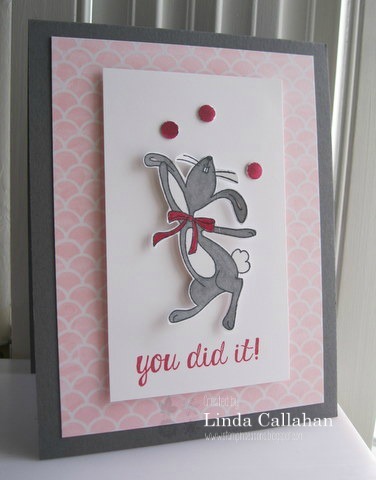 The bunny is snipped from the Happy Easter Bunny stamped image. I was also inspired by the sketch at Cas(e) This Sketch! The keynote speaker at Stampin' Up! 's Leadership conference this past week delivered a powerful presentation on the importance of handwritten letters, notes and cards. It resonated with me since the majority of cards I post on my blog do go right in the mail. 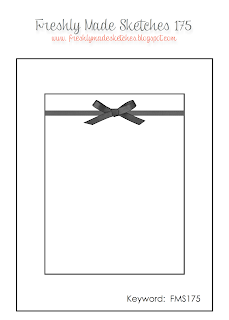 And interestingly enough I can go back through my blog and remember the recipient of just about every card posted. That is amazing especially considering I can never seem to remember where I left my cell phone or put down my glasses! But taking the time to write a few lines and pop a card in the mail creates a definite connection. If you are reading this you are probably a card maker as well. What happens to your cards? Do you send them or stash them? 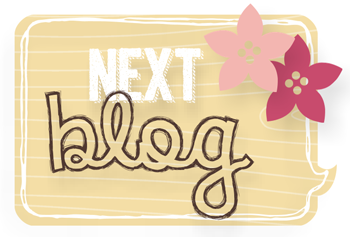 I am hosting this week at Freshly Made Sketches! Sure hope you enjoy my sketch and play along! I inked the new set Little Sunshine in Lost Lagoon and used a Soft Sky base on my card that is headed out to welcome a new baby boy! 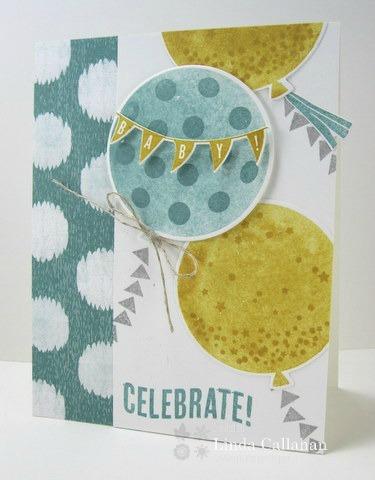 There is a whole lot of celebrating you can do with the set Celebrate Today - birthday, wedding, graduation and baby! Since there seems to be a baby boom going on around here I opted to celebrate baby! 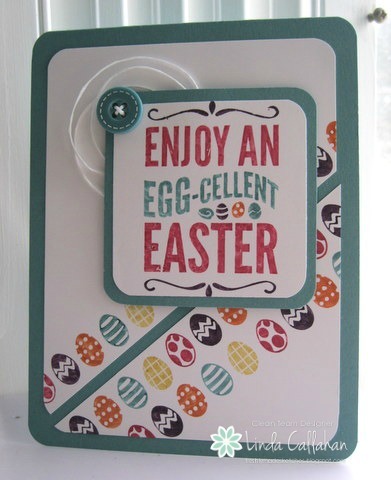 This first card is headed south to the Review Crew's own Dawn Tidd to welcome her 9th grandchild! Crisp Cantaloupe works perfectly for a sweet baby girl! I liked the card so much I decided to make it in blue using Lost Lagoon. This card is headed north to Alaska to a friend who is so excited over her first grandchild! This little guy arrived right on schedule - not like his dad who arrived over a month early many years ago! I spent the morning his dad was born calling friends with the news - and to say that the baby shower I had planned for mom that day was canceled! Fun memories! 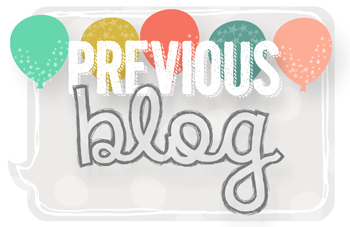 I am the end of the line for this blog hop but if you are starting here you can head back to Deb Currier's blog or go on to Kerry Bray's blog and see what they are celebrating!